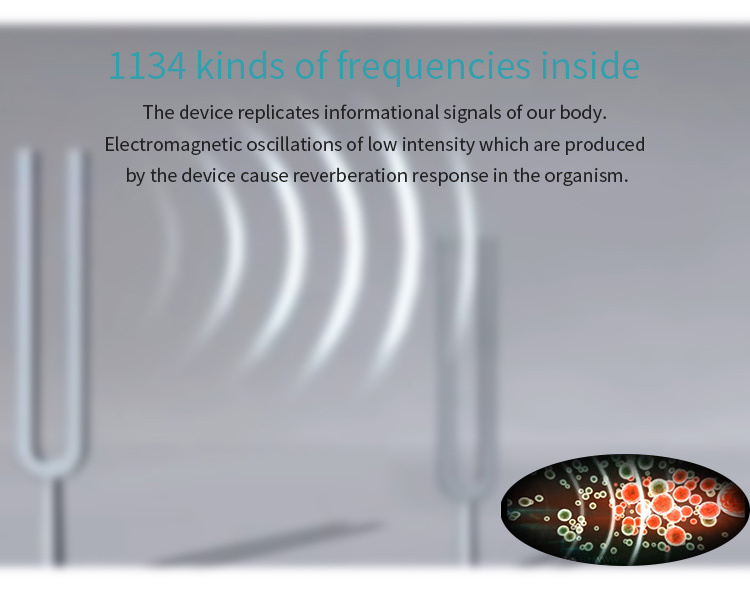 Bioreasonance Therapy Device is a therapy by electromagnetic oscillations that resonates with structures of the body. The impact can be exercised at the cellular level as well as at the level of an organ, a system of organs and at the level of the whole body, since different levels are characterized and managed by various frequency-wave parameters. 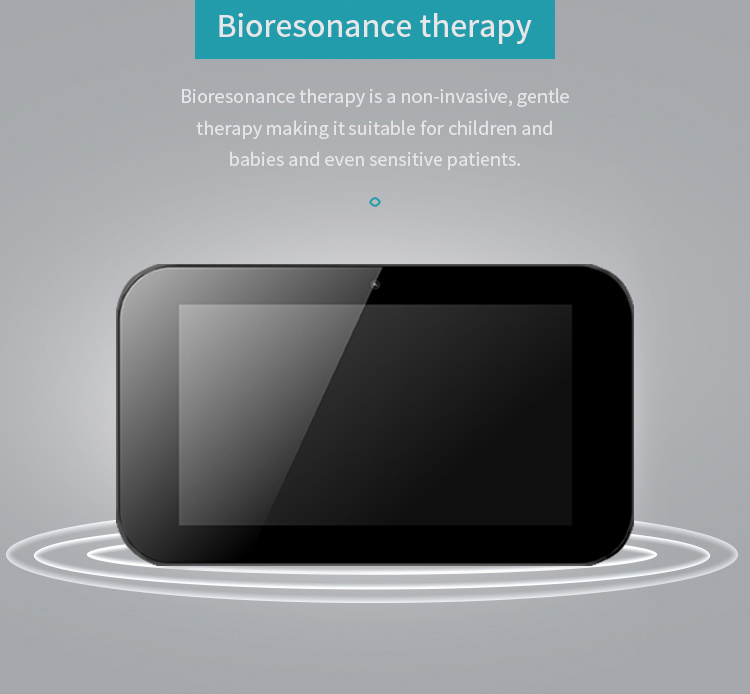 What is Bioresonance Therapy Device? 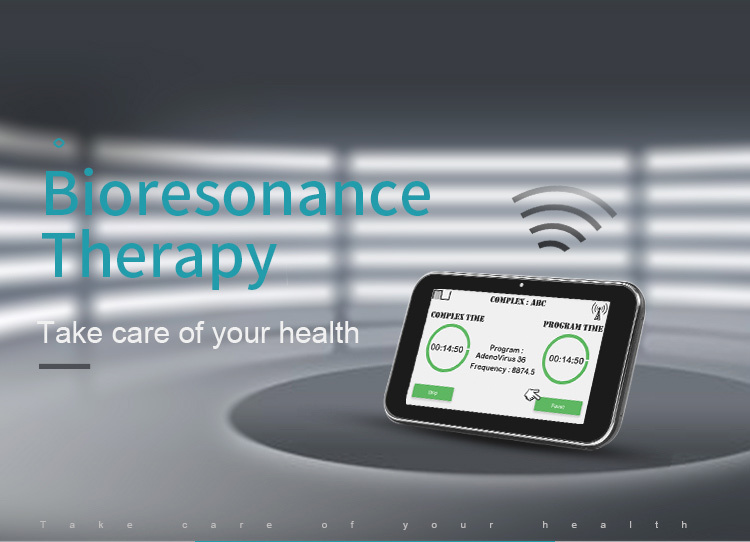 Bioresonance Therapy Device will help you to improve your health and immune system, and prevent diseases in time. it reproduces informational signals of our body. Electromagnetic oscillations of low intensity which are generated by the device cause resonance response in the organism. Thus, the following processes take place in the body: activation of physiologic oscillations which correspond to healthy cells and organs, and neutralizations of pathologic oscillations caused by ill cells and tissues, viruses, bacteria and fungi. As a result, the organism restores normal functioning of ill organs and homeostasis of its systems. Applying SSCH, we run body’s natural mechanisms of self-regulation. Diseases of urinary system and reproduction; and all kinds of ailing wounds, injuries and ulcer. Major severe Psychic disorder or intoxication and other diseases. 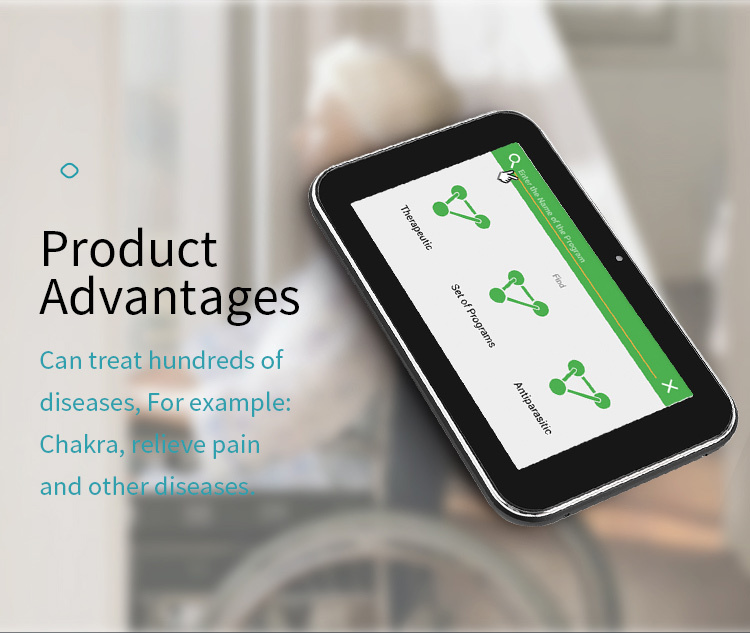 Bioresonance Therapy Device has a huge database of treating programs which is divided into certain usual categories. There is possibility to set time for pause between programs which are included in the complex. You may review units of frequencies that compose programs. There is possibility to set time of frequency in each complex’s program separately. You can relocate and delete programs inside the complex. You may create and edit own programs. 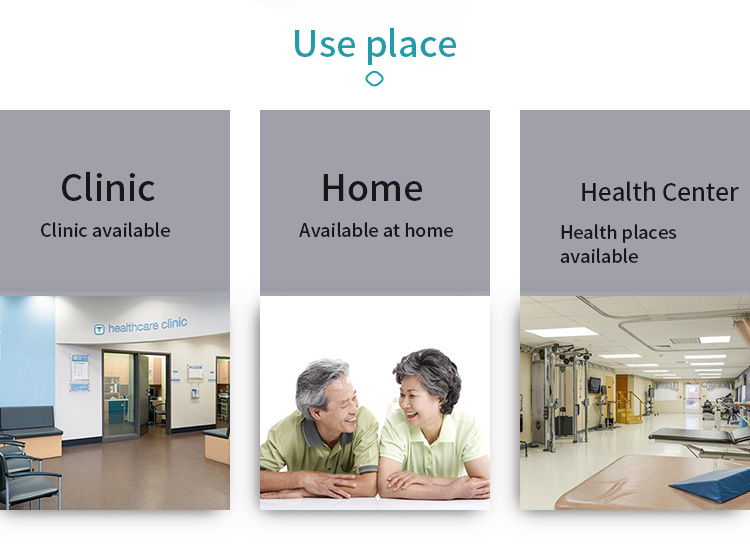 From a child aged 3 to an adult and old age person in his late seventies can use SSCH. One does not lose their data as different complexes and profiles can be made in one device. Most importantly the numbers of profiles are not limited so anyone’s profile can be made. 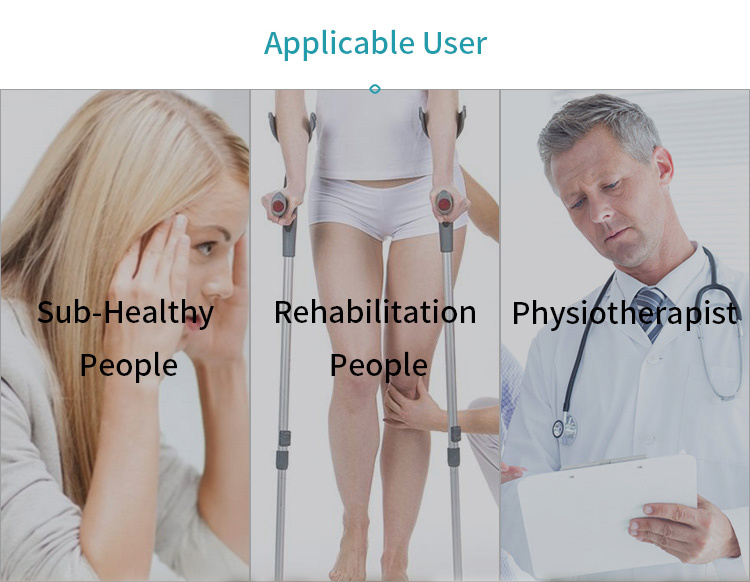 There is no need to have desktop or computers to update or programme the device as automatic update is also available along with main functions like therapy & programming. Bioresonance Therapy Device contains enormous list of treating programs which are divided into various categories from therapeutic to anti parasitic etc. You can set the desired time for your program and similarly pause the program according to your need. There are possibilities to set the time of all your desired frequencies separately. You can also check the units of frequencies that make the program. 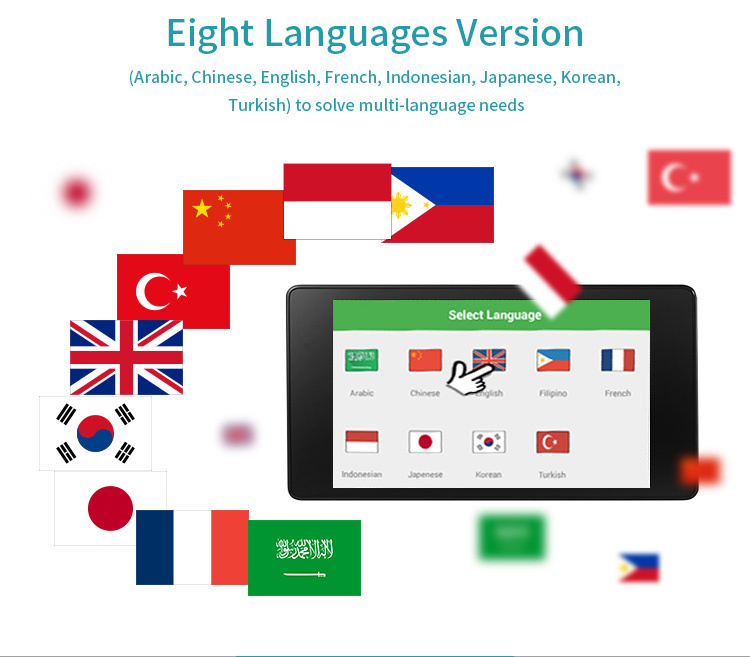 You can create and remove the programs inside the complex and can also edit and relocate them. Effect’s constraints of each healing complex are set individually and will remain saved till next change. The best part of Bioresonance Therapy Device is that you can do whatever you like for example watching television or movies, reading books & novels, doing office work, surfing the internet, listening to the music and data entries during the therapy. 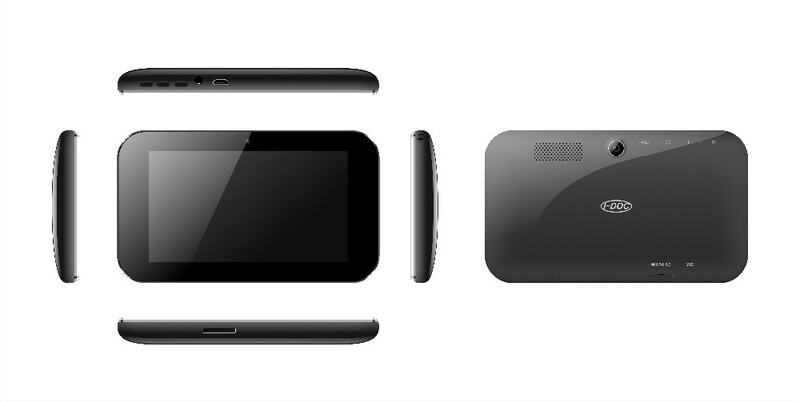 This is not only a medical therapeutic device but a fully functioning android tablet too. Bioresonance Therapy Device is safe, non – invasive and super effective. Ponder contraindications linked to usage of device noted in instructions! Ask your physician for advice! How does Bioresonance Therapy Device work? The device replicates informational signals of our body. Electromagnetic oscillations of low intensity which are produced by the device cause reverberation response in the organism. Thus, the resulting of these processes takes place in the body: initiation of physiologic vacillations which link to healthy cells and organs, and neutralizations of pathologic vacillations caused by ill cells and tissues, viruses, bacteria, infection and fungi. As a result, the organism reinstates normal functioning of ill organs and homeostasis of its systems. How Bioresonance Therapy Device should be used? 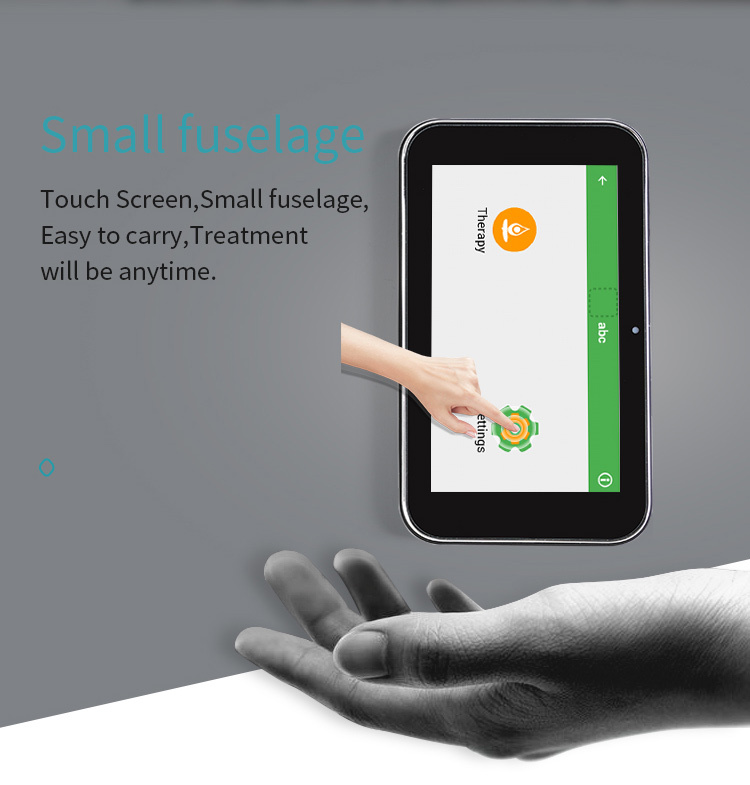 It is very easy and convenient to use Bioresonance Therapy Device. After switching on the device, you should select desired complexes of programs, select on them and then switch on your desired complex. Once the program is started you can do anything you want to do without giving consideration on the working of the device. 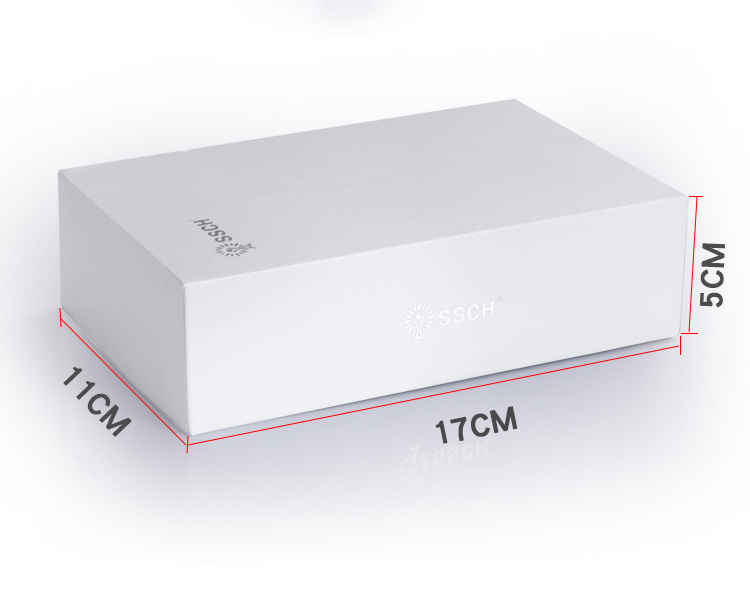 Since the device has petty weight and small proportions, you can take it with you anywhere you go. It’s so easy to use that even a child can learn how to operate the device that’s why it has been advisable to use it for kids and their health problems.